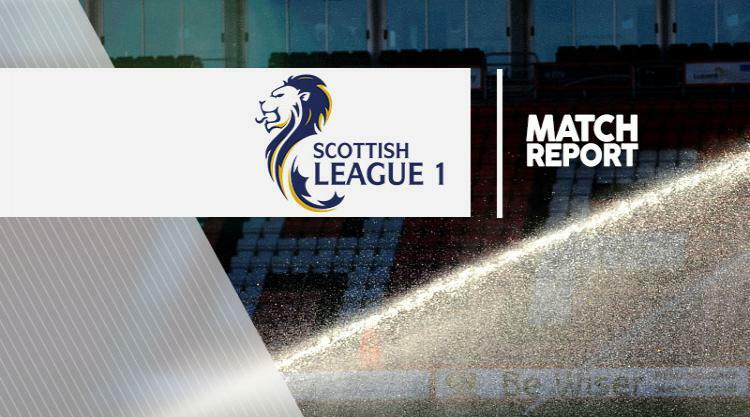 Arbroath 0-3 Ayr: Match Report - view commentary, squad, and statistics of the game as it happened. Michael Moffat scored a brace as Ayr began their season with a comfortable 3-0 win at Arbroath. Moffat came close to opening the scoring after just four minutes when his shot cannoned back off the post. The striker did not have to wait long to open his account for the campaign. He met Scott McLaughlin's cross and finished high into the net to give the visitors a 13th-minute lead. Moffat doubled Ayr's advantage three minutes later as he fired beyond Scott Morrison after good work by Michael McGowan. Substitute Alan Forrest made it three just after the hour when he slotted home a Michael Donald cross. The hosts rarely threatened as Ayr eased to victory on the opening day.